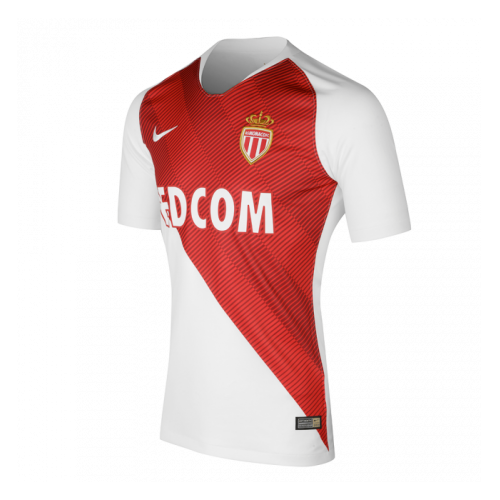 Association Sportive de Monaco Football Club(commonly referred to as AS Monaco or simply Monaco)is a French-registered Monegasque-based football club.The club was founded in 1924 and plays in Ligue 1,the top tier of French football.The team plays its home matches at the Stade Louis II in Fontvieille. 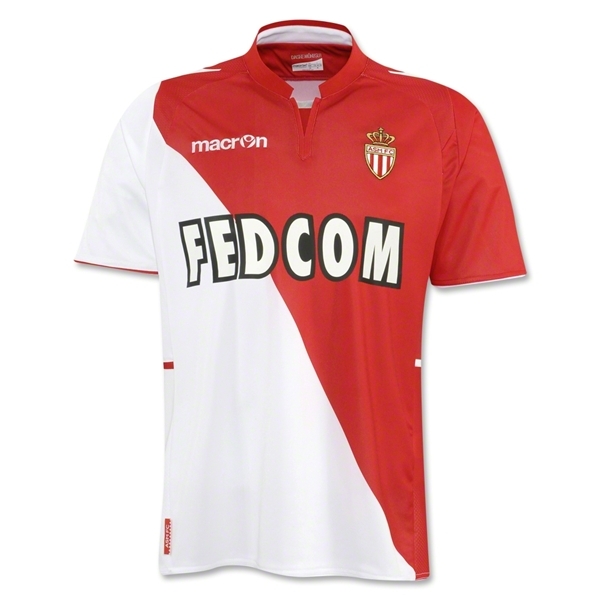 Monaco is managed by Claudio Ranieri and captained by Éric Abidal. 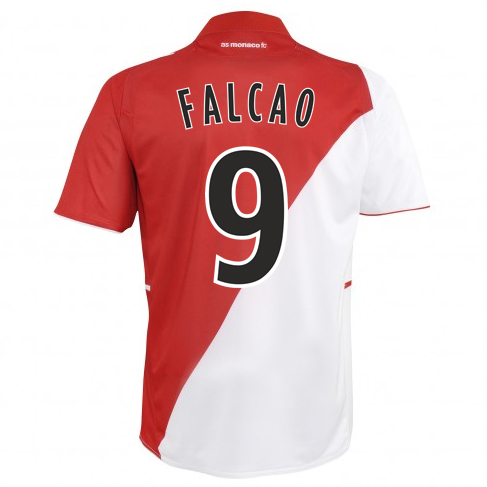 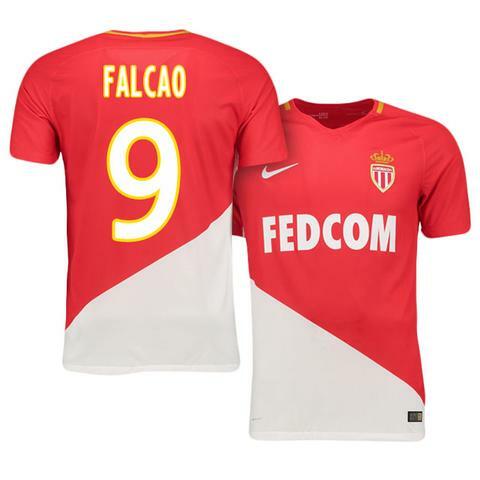 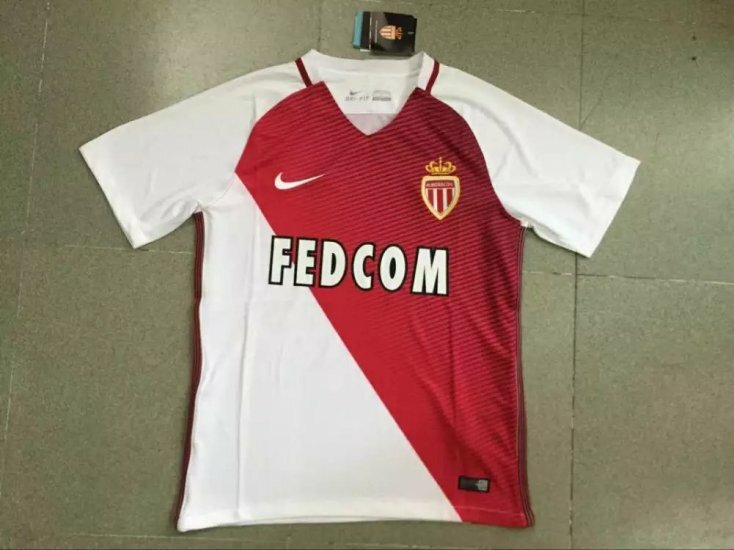 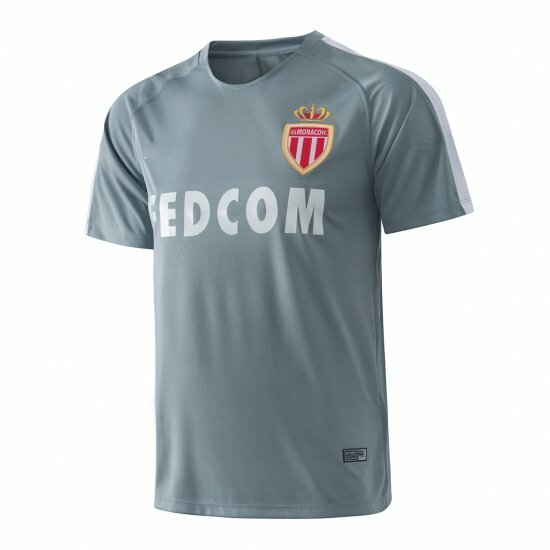 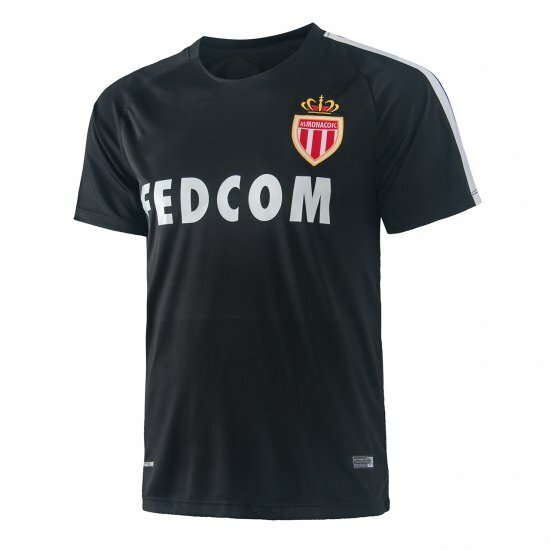 Though based in Monaco, the club is regarded as a French club, as the club plays in the French football league system, and because the principality of Monaco is not a member of UEFA.Monaco is one of the most successful clubs in France, having won seven league titles and five Coupe de France trophies. 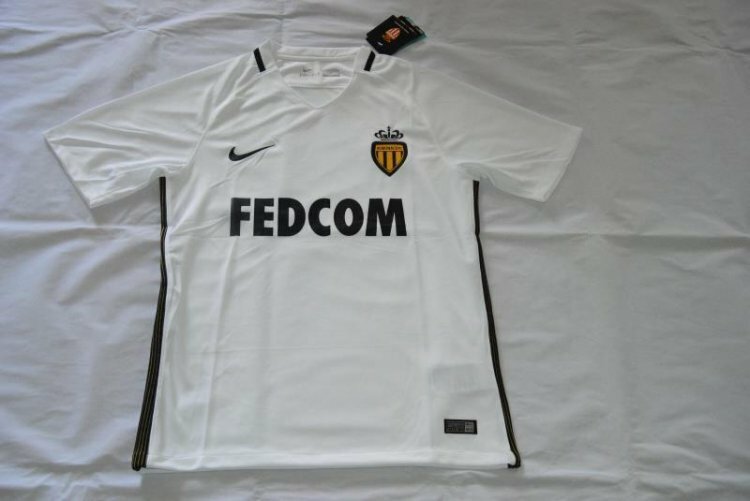 The club has also regularly competed in European football having been runners-up in both the UEFA Cup Winners'Cup and UEFA Champions League in 1992 and 2004, respectively. 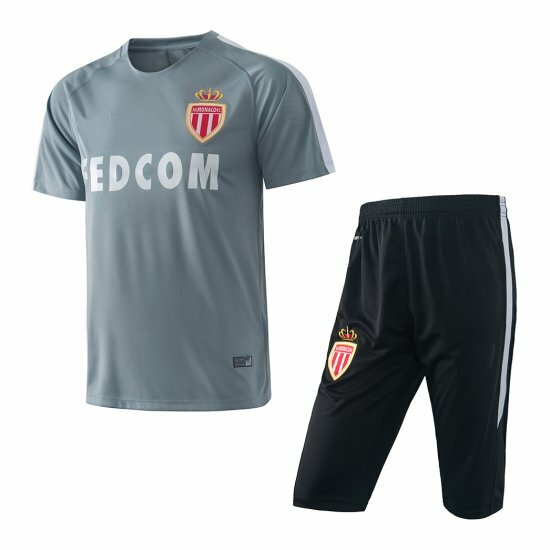 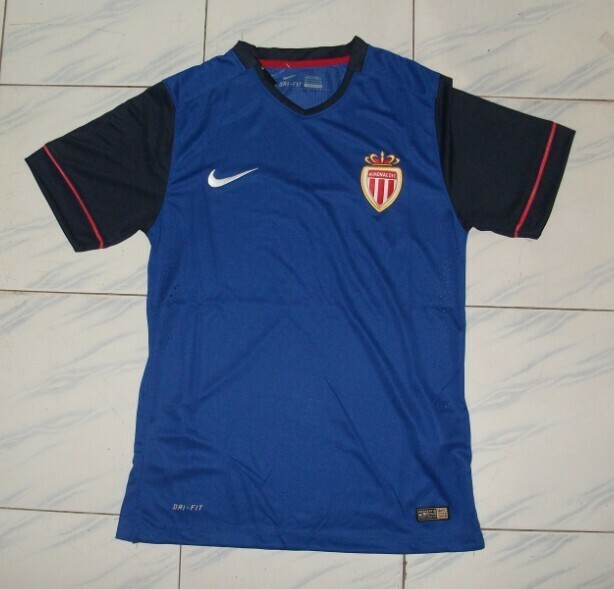 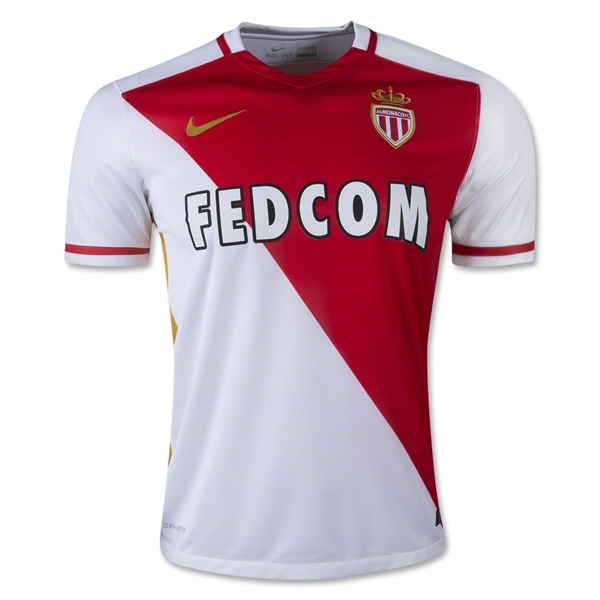 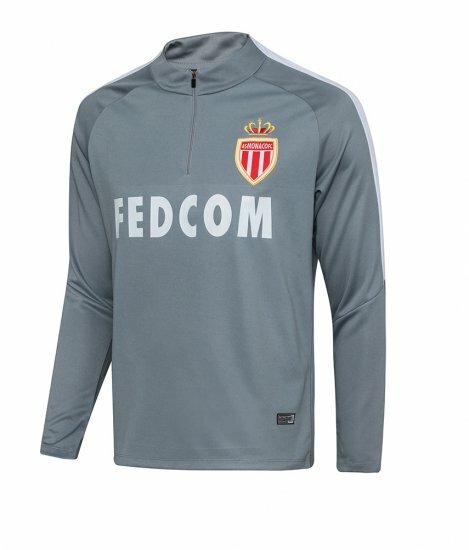 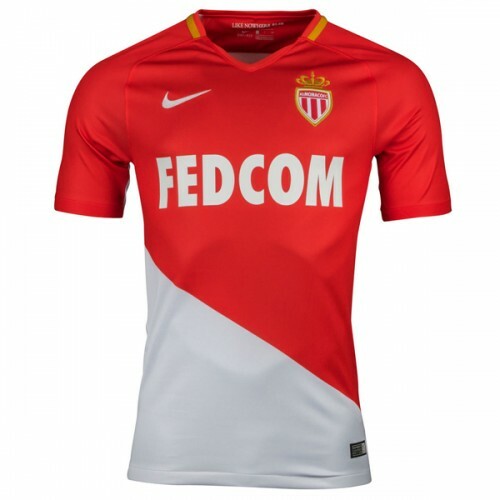 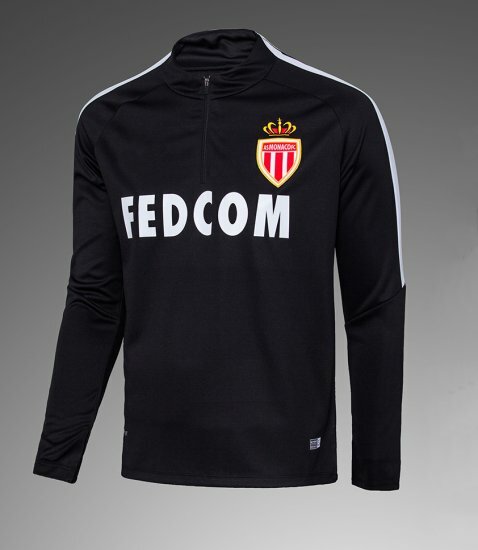 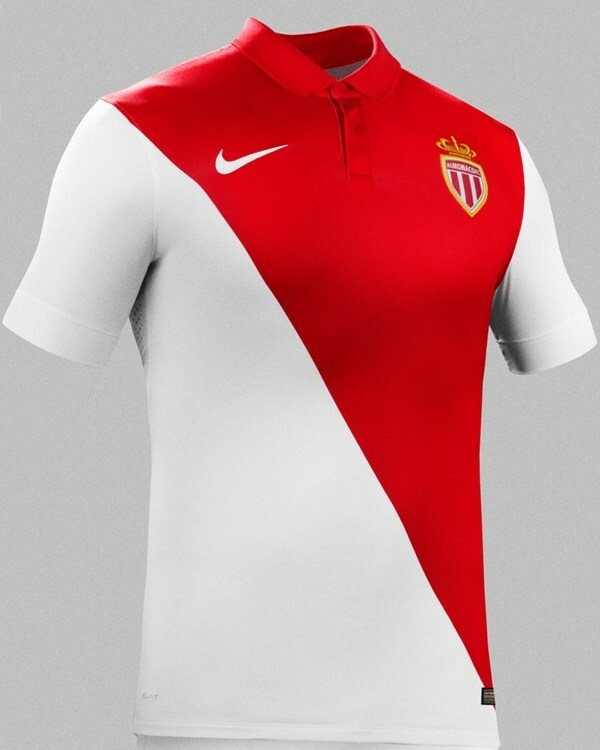 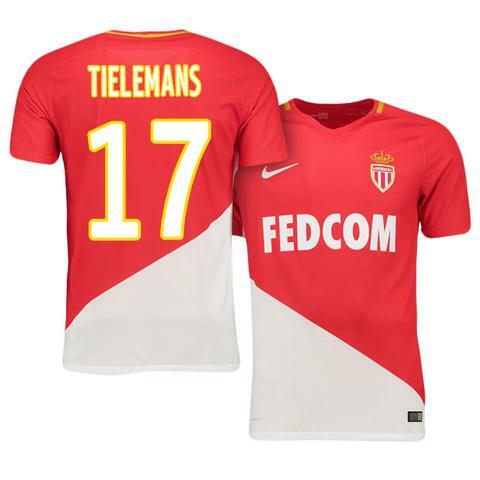 Monaco enjoyed success in the 1970s and late 1980s during the managerial tenures of Lucien Leduc and Arsène Wenger, during which the club was amongst the leading lights of European football.Monaco's traditional colours are red and white, and the club is known as Les Rouge et Blanc (English: The Red and White).Monaco is also a member of the European Club Association. 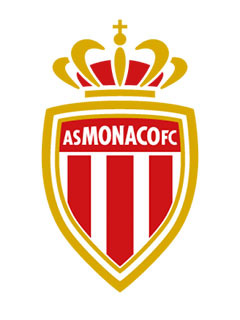 In December 2011, two-thirds of the club was sold to an investment group led by Russian billionaire Dmitry Rybolovlev. 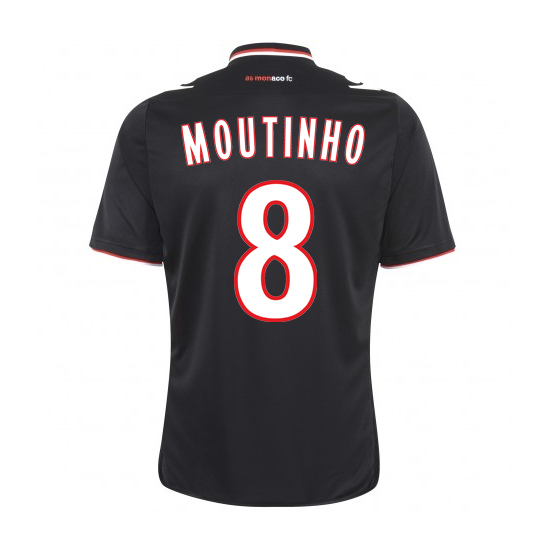 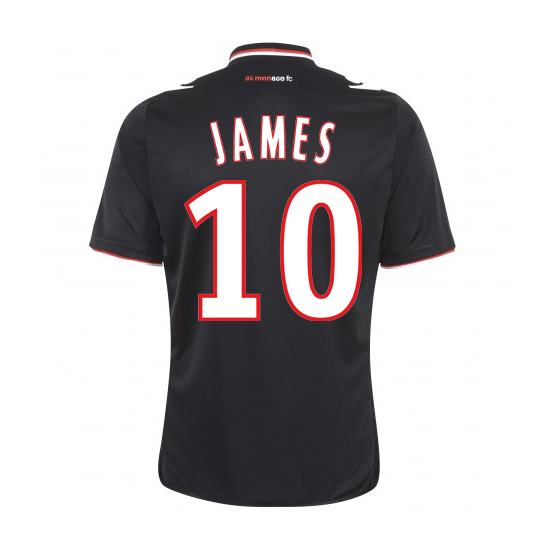 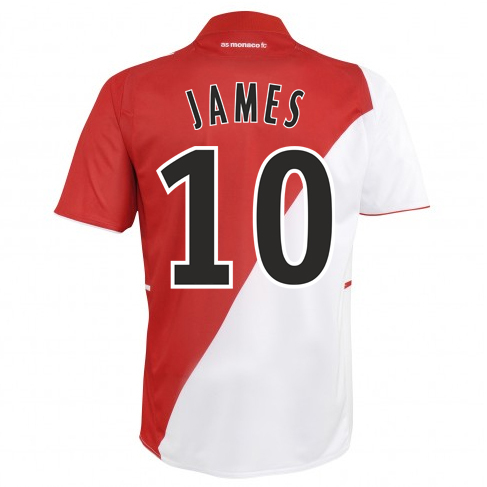 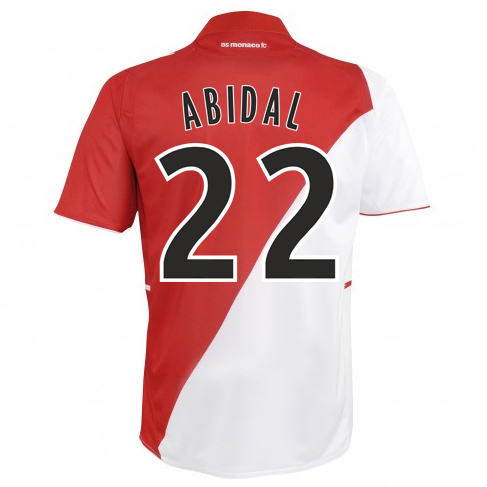 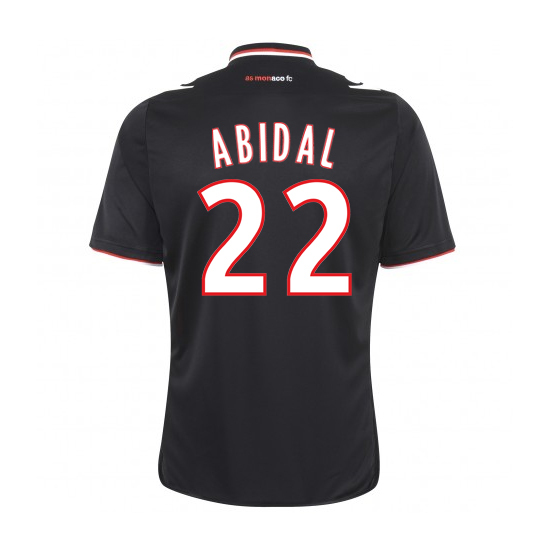 With Rybolovlev's financial backing, the club quickly returned to Ligue 1 and brought in several top-rated players, including Radamel Falcao, João Moutinho, James Rodríguez, Ricardo Carvalho, Éric Abidal and Jérémy Toulalan.